I’ve always enjoyed baths, but since being pregnant I’ve enjoyed them a million times more, especially as my legs have become achier and achier! With all the baths, and all the products I was given, I’ve really enjoyed pampering my body far more than I ever have before – using scrub and lotion/cream every time I wash! 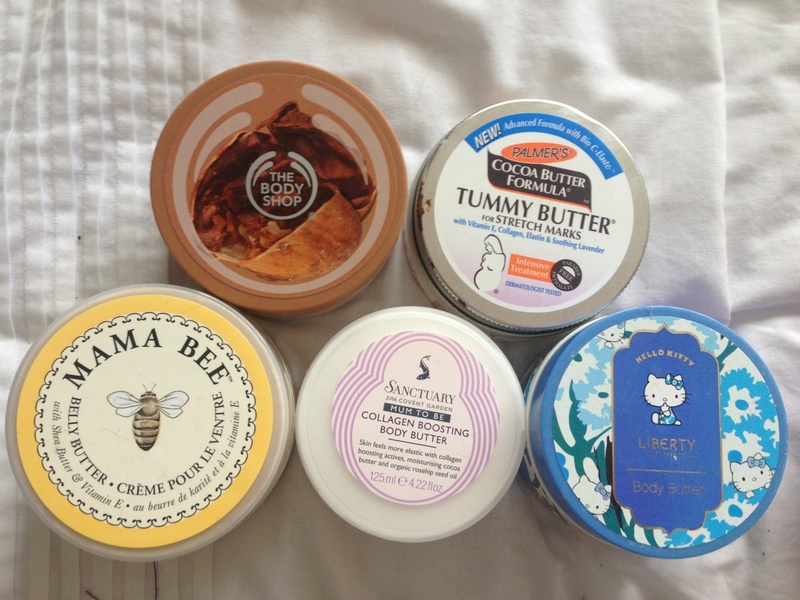 My selection of body butters – all gifts from family and friends – thank you! 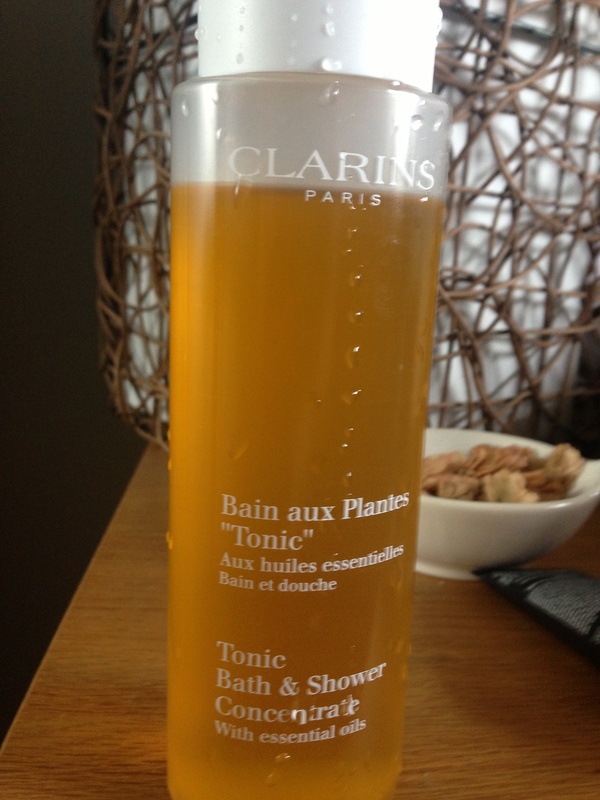 Clarins tonic Bath& Shower Concentrate: Bliss! 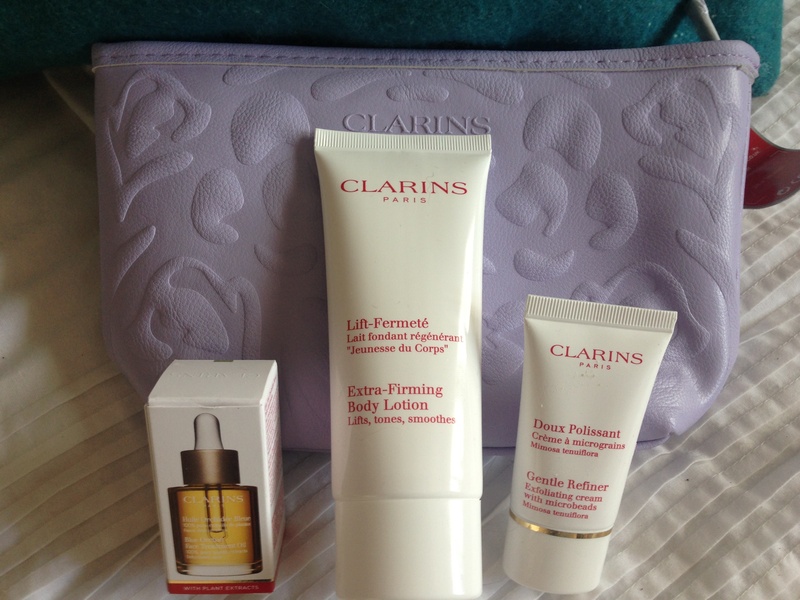 This was a splurge at £19 last week – an impulse buy when I stocking up on skincare and saw that they had a ‘gift with purchase’ on. I nearly bought a facewash but once I got to chatting to the girl about pregnancy products, I ended up buying this bath/shower gel. It’s part of the ‘toning’ range so it’s supposed to be good against stretchmarks too = bonus! Another impulse purchase when I was in Boots stocking up on baby essentials. I had read about this in one of the mother/baby magazines so when I saw it on offer with 1/3 off I couldn’t resist! I’ve only used it twice but both times I’ve used it, I’ve had compliments on my skin the next day – 3 times in total! This isn’t a typical occurrence so for that reason it makes it to my #2 as it must be working even if I don’t particularly notice the difference! Let’s see if this miracle product still works miracles once baby bean is here and the sleepless nights begin! 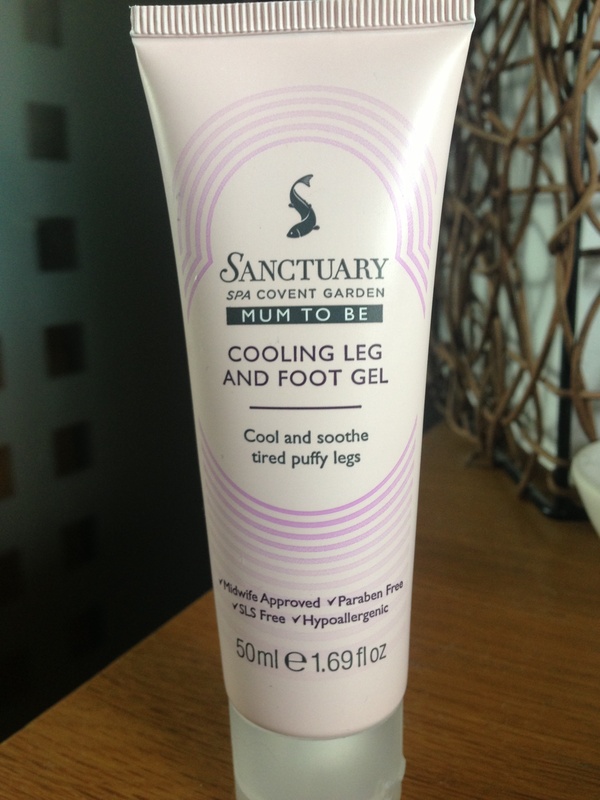 Why is this my number 1 product for mums-to-be? Instant relief! I’m a lucky girl – I was given 2 of these and still have plenty left. It’s something I wouldn’t have thought of buying, never would have thought it would be so refreshing and doesn’t seem as exotic as some of the other products I mentioned!